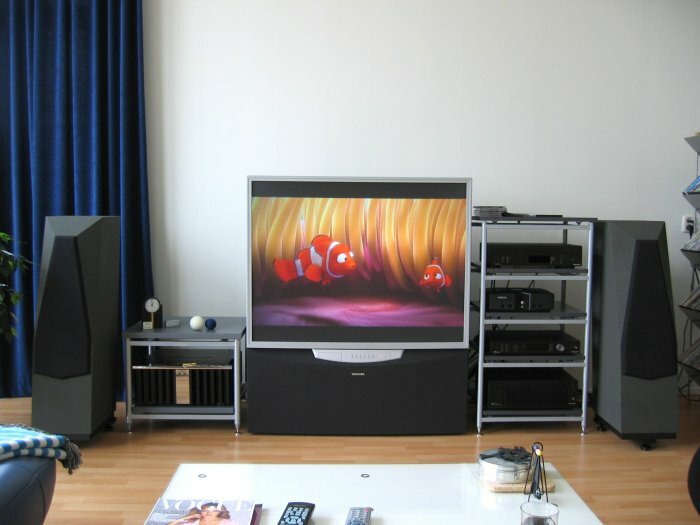 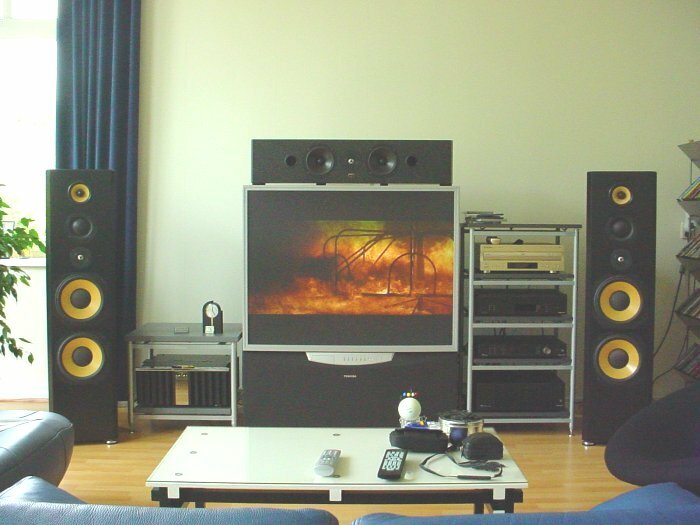 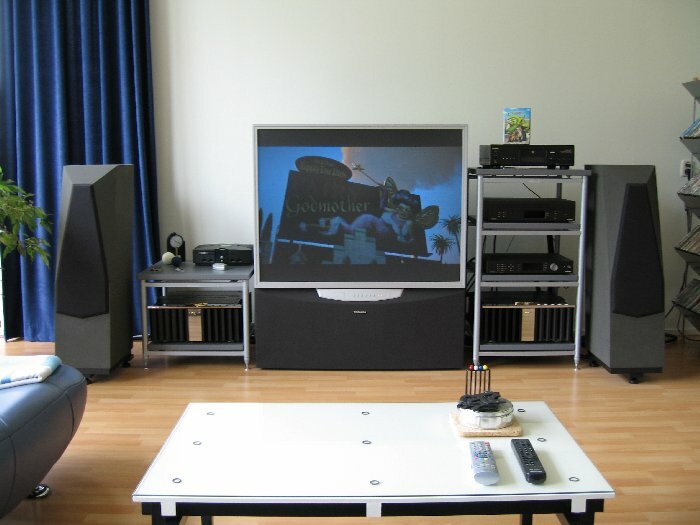 This is the main setup in the living room. 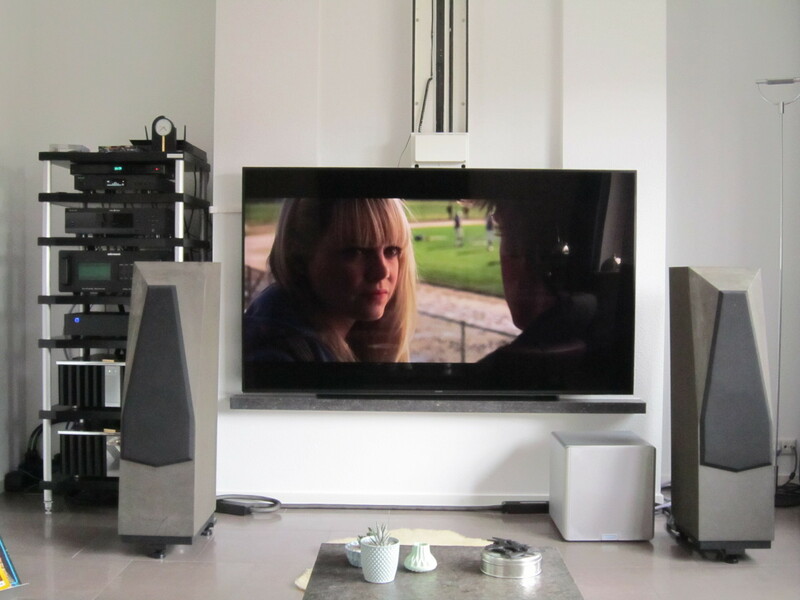 It is a surround setup, 4.1, with 4 Avalon Eclipse speakers, Audio Research MP1 multi-channel pre-amp, two Burmester 911 MK2 power amplifiers. 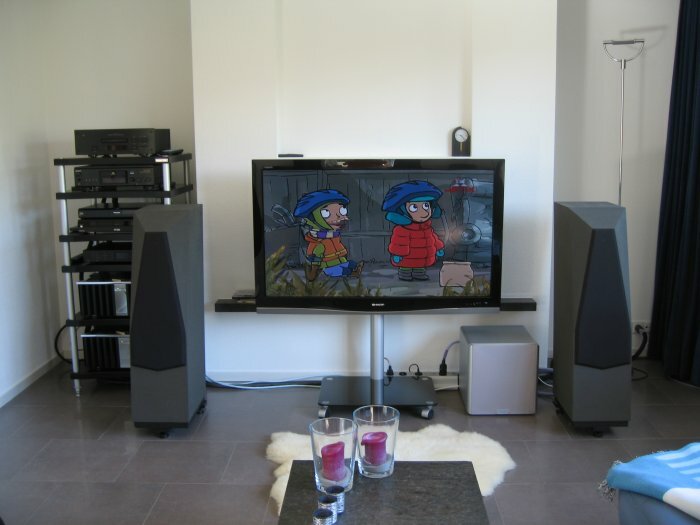 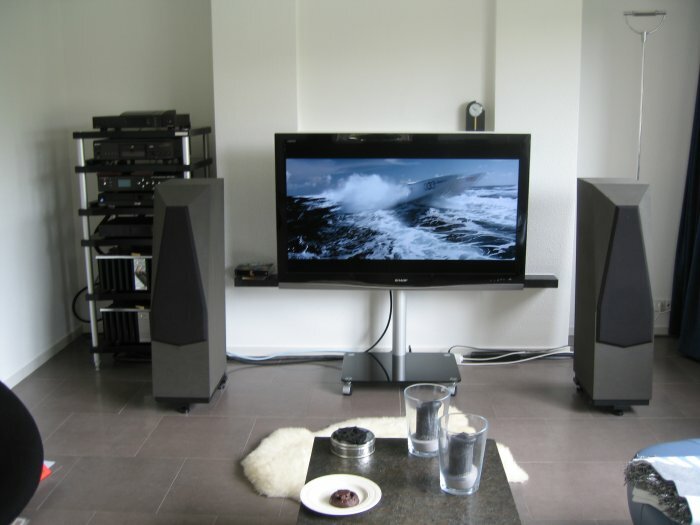 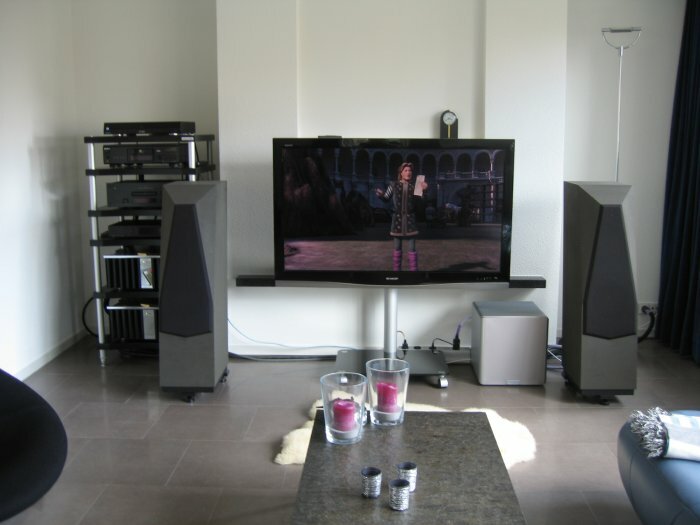 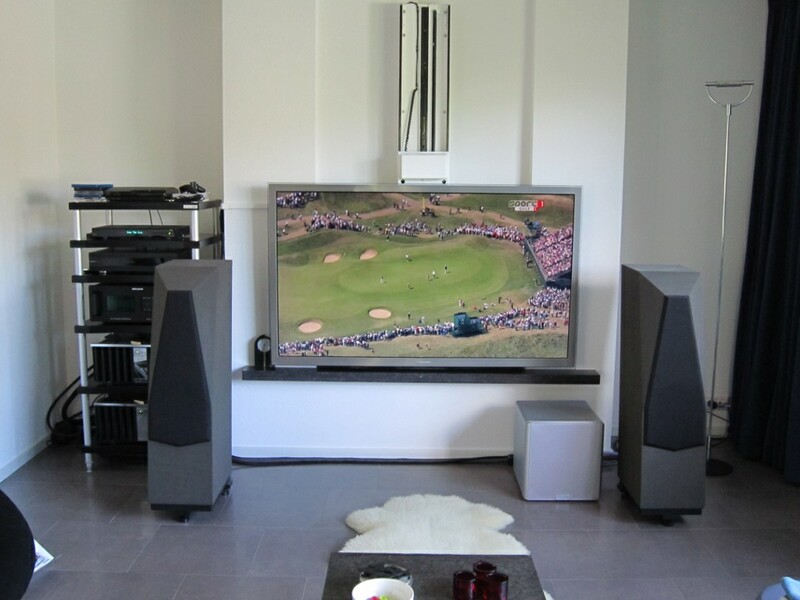 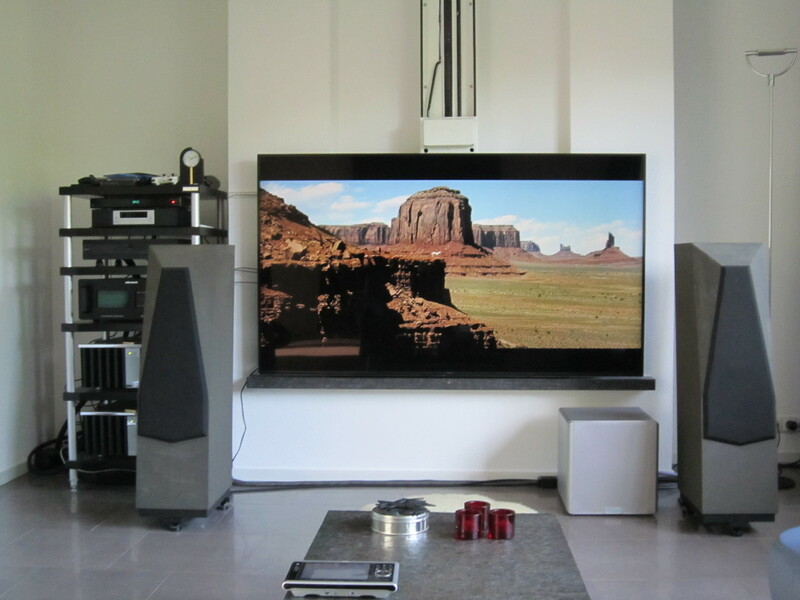 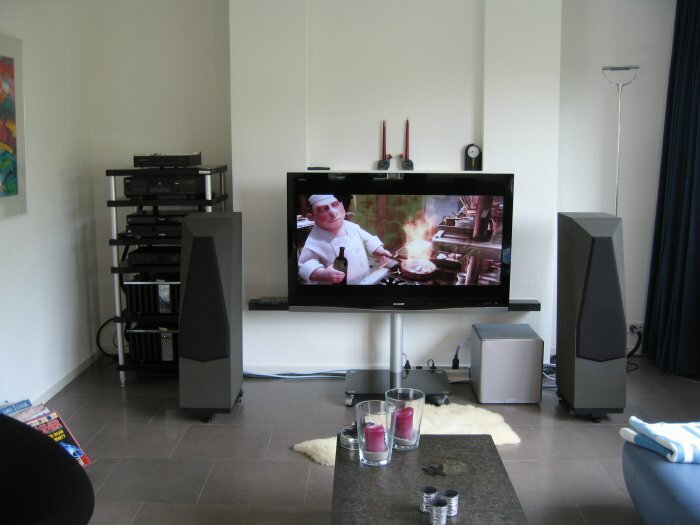 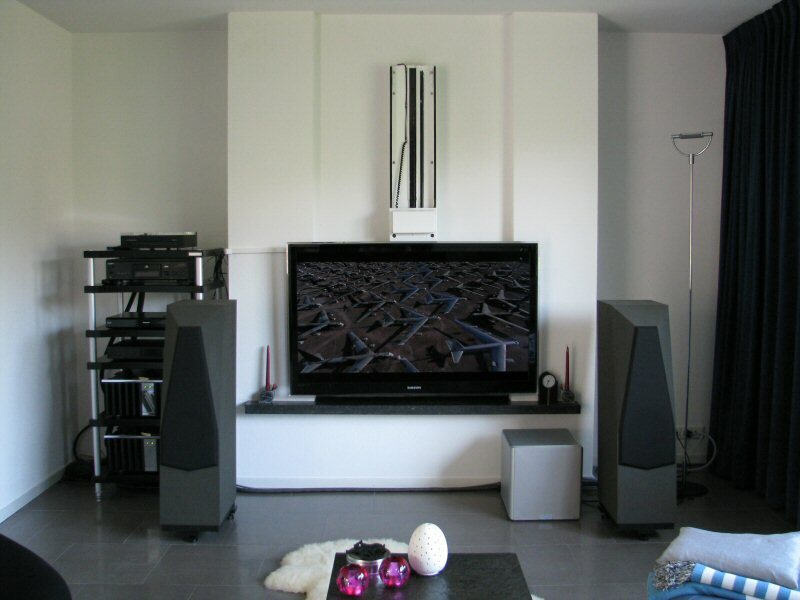 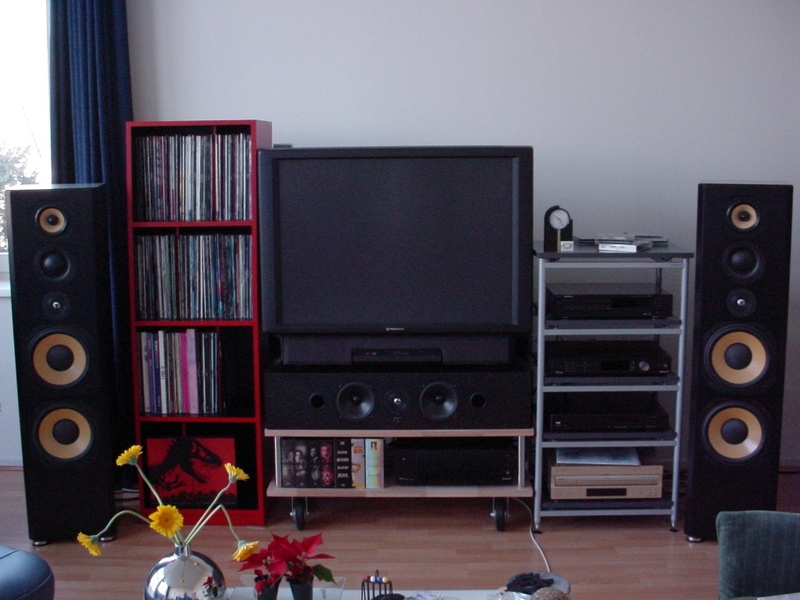 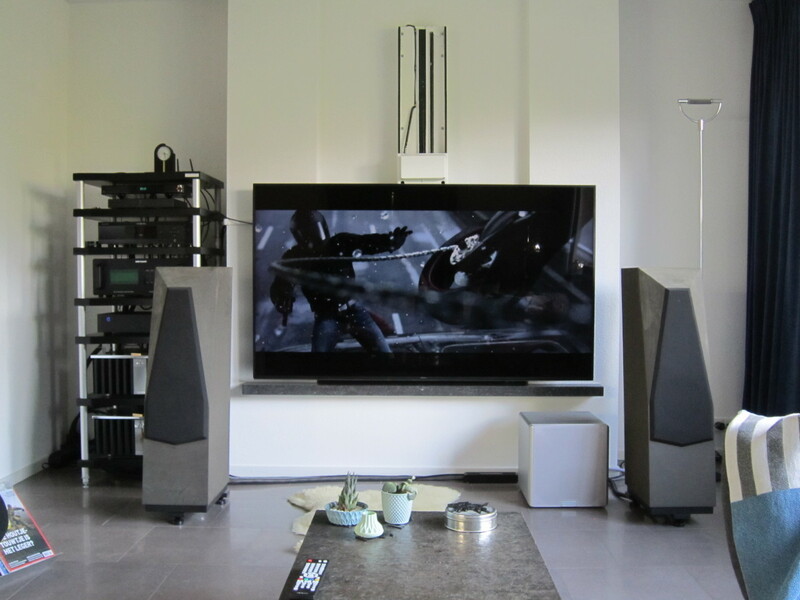 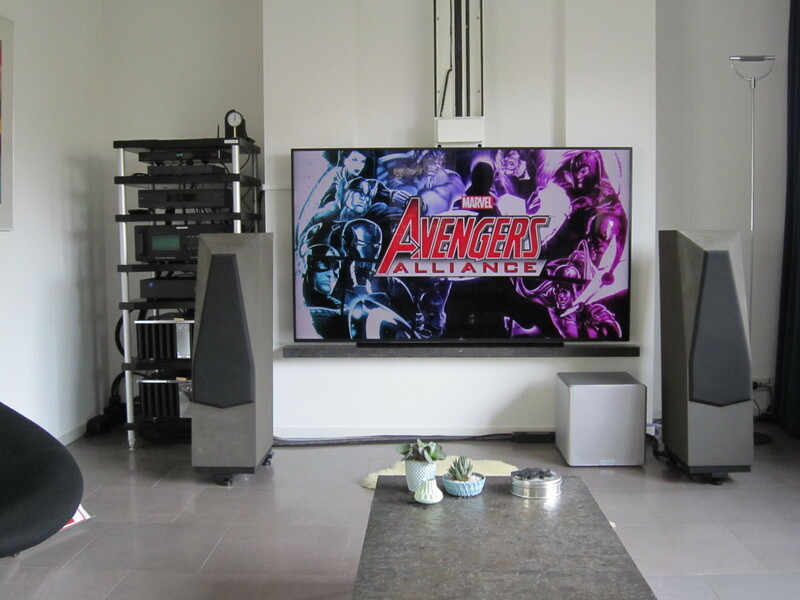 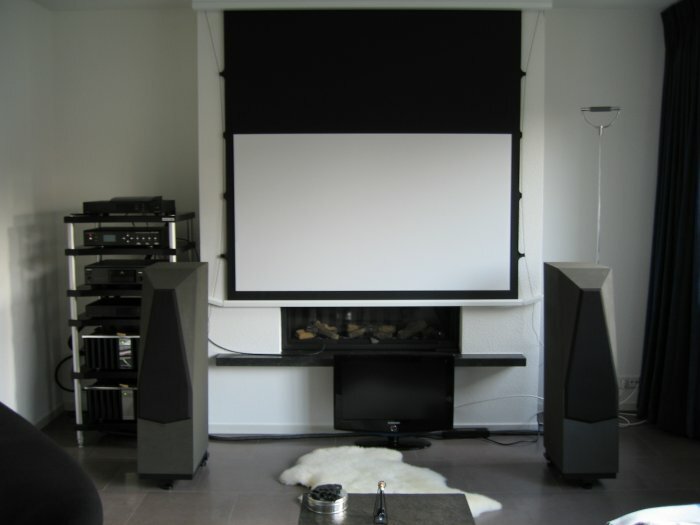 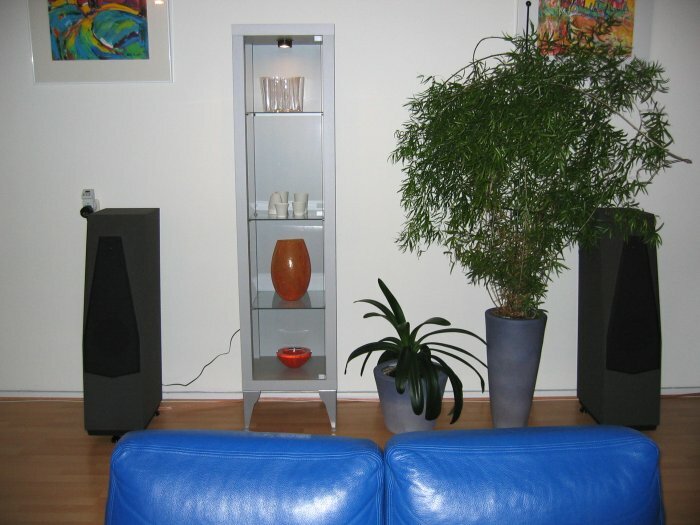 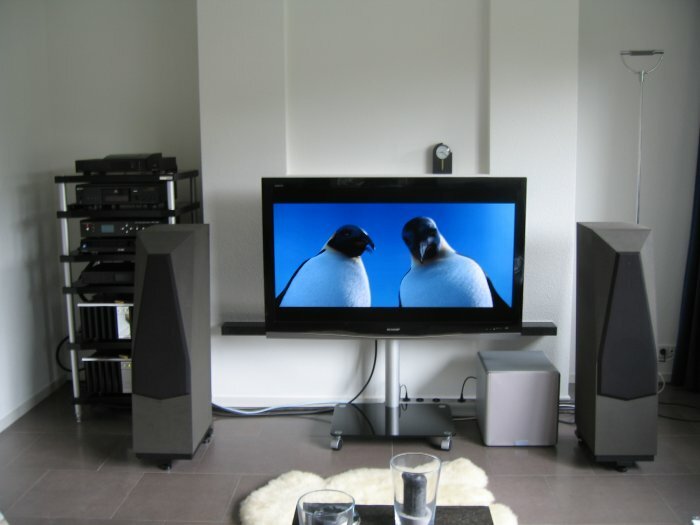 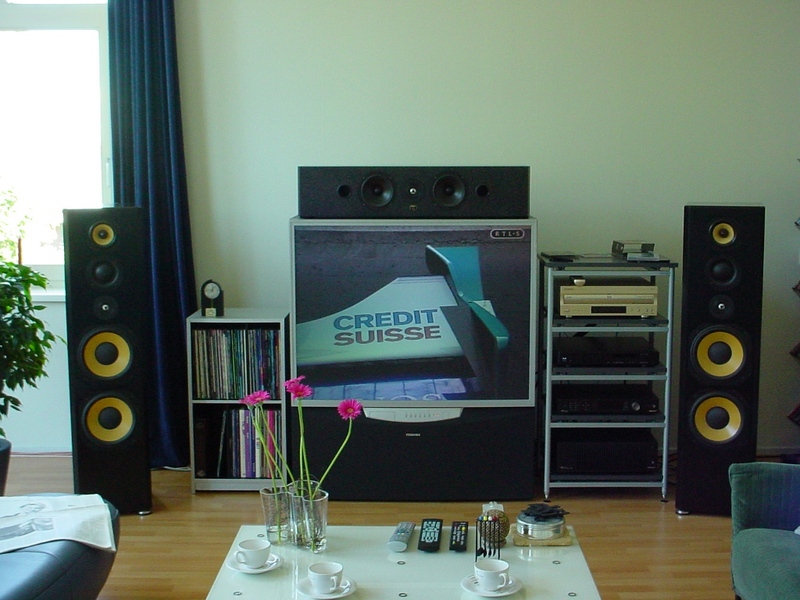 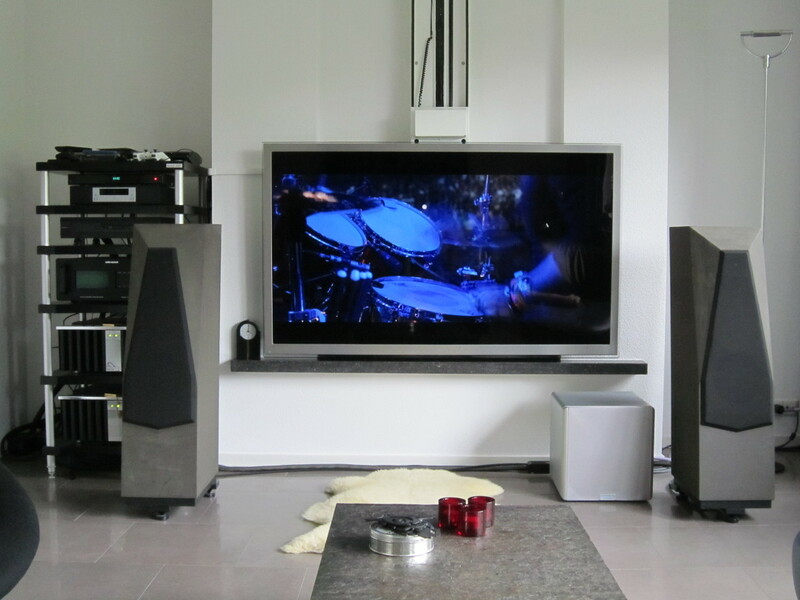 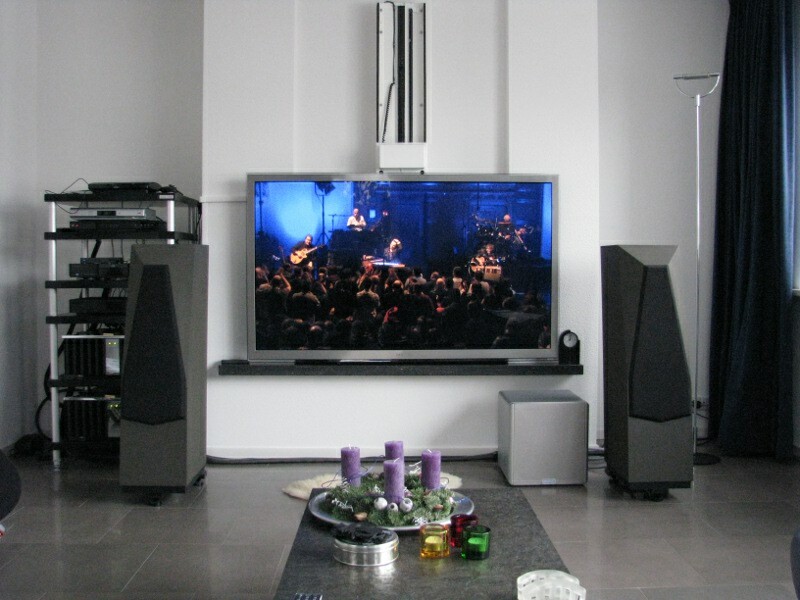 An Oppo UDP-205 and a Linn Klimax DS are the sources. 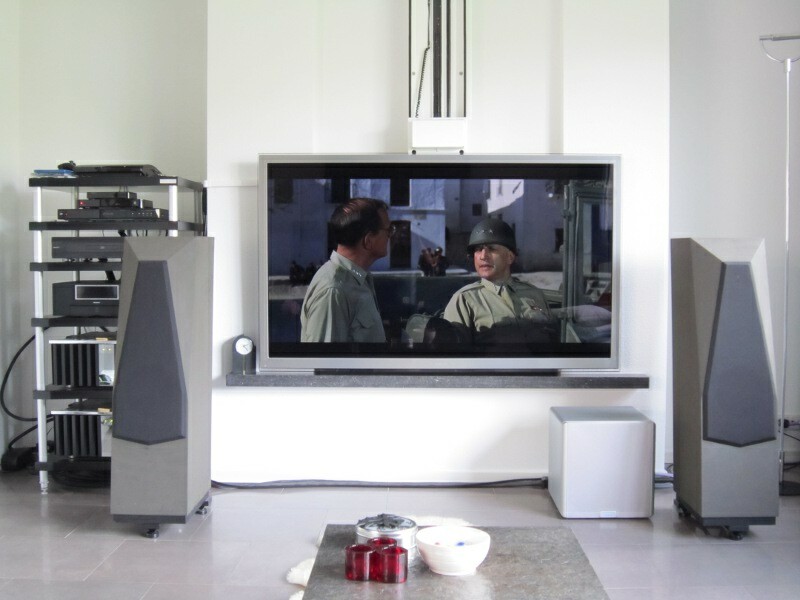 The Oppo has been heavily modified by CineMike. 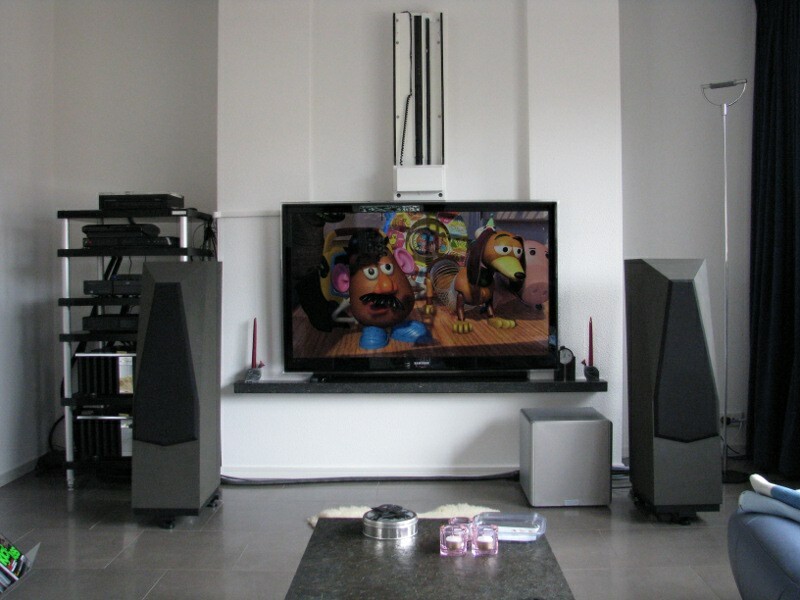 Clean power is supplied by the PS Audio Power Plant 3. 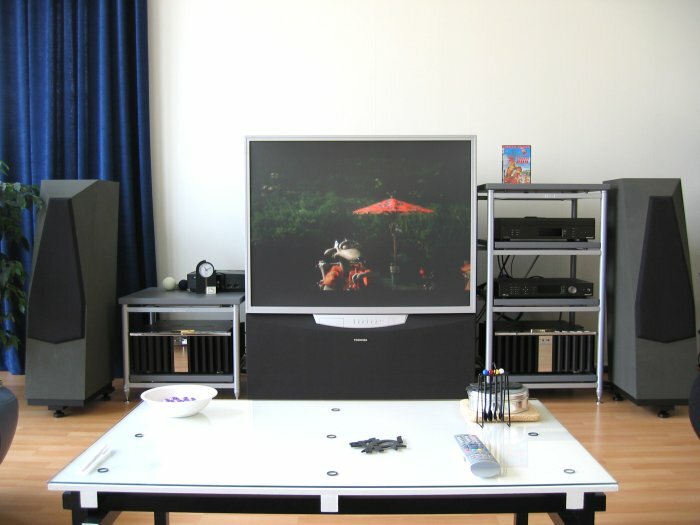 The following diagrams give a feeling for how things are connected in various situations.